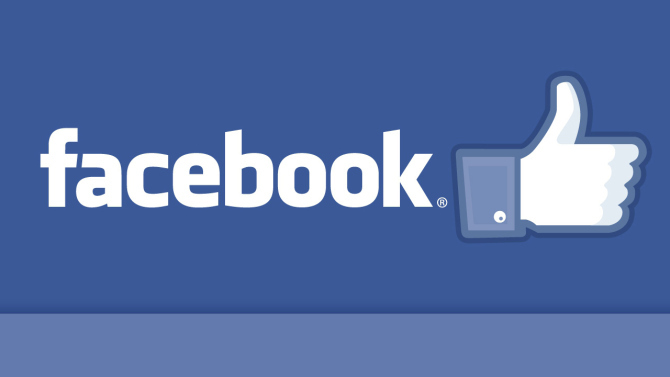 Today I’m going to write this article for you guys because we using Facebook since many years but we don’t know about it because we just busy in chat putting photos videos and much stuff but we don’t get to know about facts of Facebook it doesn’t mean you all don’t know but many of you guys don’t know about them. First of all hacking is a hot topic of day so if you get know how many attacks done every day on Facebook you will be shocked 600,000 attempts for hacking Facebook account every day. It’s big figure. There is also a hidden fact that you can change your language to PIRATE on Facebook just follow steps and your language changes. So you what u think an average user spend how much time on Facebook? so here is answer 40 minutes spend by an average us user. Next one is really cool you know who have 1st step on moon so what about Facebook who is first on Facebook ? His name is AL Pacino he is first face on Facebook. How many times you guys you guys check Facebook from your smart phone? if i said i do many time even i don’t know how many times so if we talk about average user so they check round about 14 times a day . i know you think about that you open many times but we talking about average users lol. Are you disturbed? SO after visiting Facebook you will b dis-satisfied from you live and that ratio is 1 people from 3 people. 30 Million people who actually dead in reality but alive on Facebook. Facebook and twitter and New York times banned in china . If you feed up of Facebook you can ban any on Facebook but u cant block mark on fb go and try. There are more user on Facebook then the US citizen voters. Facebook spending 30 million Dollar for just hosting alone.when Facebook down for a minute they losses 25,000 dollar for a minute. and the owner mark getting paid as CEO of Facebook that amount is us 1 dollar is that enough. 1st hacker cup of Facebook is got by a google programmer who showed up Facebook headquarters to collect prize wearing google badge. Bored of conversation so you can play cheese in conversation but just writing a “@FBCHESS” to start game.